Are you a Youtuber who is using Premiere Pro? 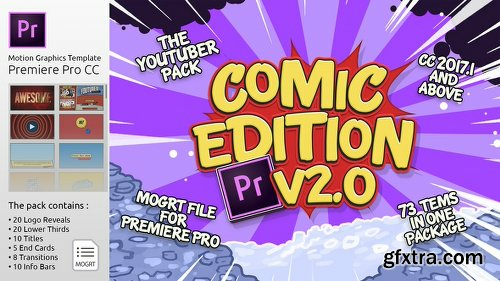 We’ve converted The Youtuber Pack – The Comic Edition from AfterEffects to Premiere so you don’t have to become a motion design expert while still making your videos look awesome. It cointains custom yet recognizable elements of popular Super-Heros and Villains. 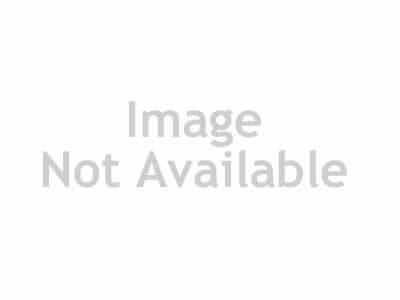 If you want to spice up your channel in the most “YourFavorite-Man/Woman” fashion, then this is the Number 1 choice! This Pack is more packed than an Ironman suit, more powerful than Superman, smoother than Spiderman and funnier than the Joker! Very Easy to use and edit in Premiere Pro using the Essential Graphics Panel, simply swap the placeholders with your own text and adjust colors so it matches your brand/channel-design and all that’s left is editing your Youtube videos with a breeze.